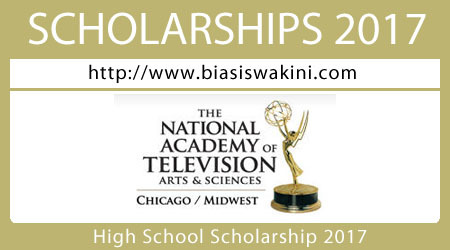 The Chicago/Midwest Chapter of the National Academy of Television Arts and Sciences anticipates awarding one to three $2,500 scholarships 2017 for the 2017-18 academic year for high school seniors heading to college the following year. - Have attained 2016/2017 senior level status in high school. - Be able to demonstrate a planned course of study in a college or university that supports the intention to pursue a career in the television industry. - Be enrolled in a high school within the ADI (area of dominant influence) of the television markets within the Chicago/Midwest chapter jurisdiction OR have your primary residence (home address) within the ADI of the television markets within the Chicago/Midwest chapter jurisdiction OR be a relative of a member in good standing of the Chicago/Midwest Chapter of the Television Academy. The television markets that the Chicago/Midwest Chapter covers are: Chicago, IL; Peoria-Bloomington, IL; Rockford, IL; Green Bay-Appleton, WI; Madison, WI; Milwaukee, WI; Wausau-Rhinelander, WI; and South Bend-Elkhart, IN. 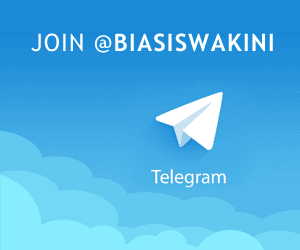 0 Komentar untuk "High School Scholarship 2017"